Enjoyed the KO Promotions experience? KO Promotions are Manchester’s number 1 White Collar Boxing promoters since 2007. We offer people with no boxing background the opportunity to step to the in the ring and experience their very own fight night. 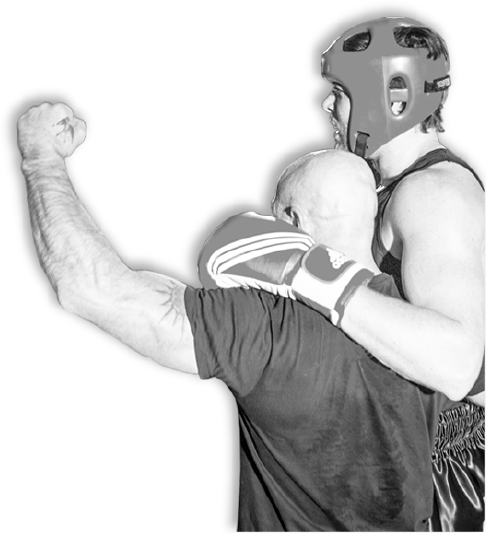 KO Promotions White Collar Boxing programme is more than just a fight. It gives you a real sense of achievement, a once in a lifetime experience that will stay with you. All of KO Promotions White Collar Boxing events take place in prestigious Manchester venues. Somewhere you’ll be proud to take friends and family to cheer you on. Whether it’s one of our famous ‘fight nights’ or the formal dinners where they’ll enjoy a sit down 3 course dinner, a comedian and singer. Either way, a top night out! Over a 10 week period leading up to the night, we’ll help you train to the max and get in shape with world-class tips from our expert coaches. Sign up today for the ultimate boxing experience. Feel like a boxing superstar for one night! Meet people like you and make new friends. Earn healthy commissions on all your tickets sales!! All this for FREE – Don’t put it off, sign up today! FREE 10 week training camp.